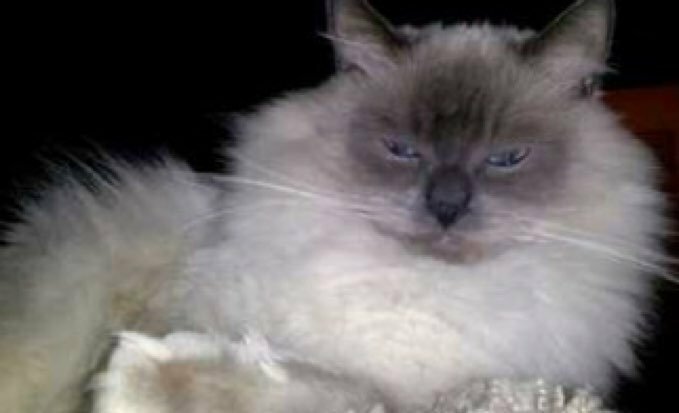 Back in 2012 a cat in Mayfield Heights, Ohio, survived a 14-floor plunge from his owner’s high-rise apartment, and then spent more than a month on his own in some nearby woods. Mustafa, a Ragdoll cat, had never been outside before. After the cat seemingly disappeared from her apartment’s balcony, his owner, Raquel Daniel, 26, embarked on a search for the animal, including offering a $500 reward. The animal finally re-appeared and was seen in the spot where he initially landed after his fall. The cat broke his front left paw, and had lost some weight; otherwise the feline was in fine shape. Mustafa will undergo surgery to fix his broken paw, as the bones began to heal improperly after the accident. This is hardly the first time a cat has survived a fall from such a height. In March, a cat in Boston fell 19 stories, and only suffered bruised lungs.